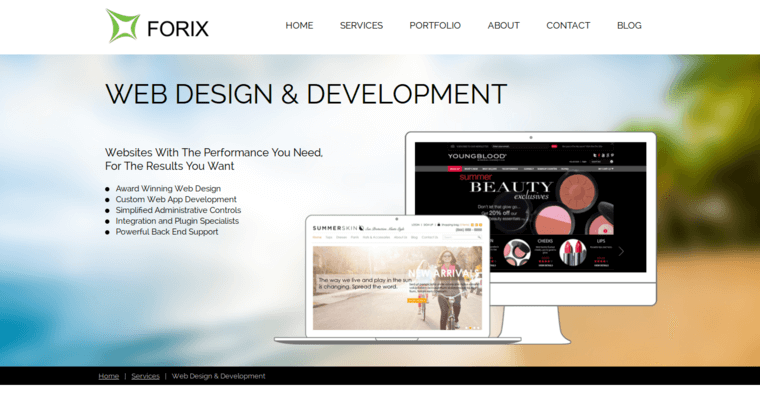 Forix Web Design offers a range of website design services to clients in many industries, allowing these clients to select a website that will bolster their online image and bring in new customers. 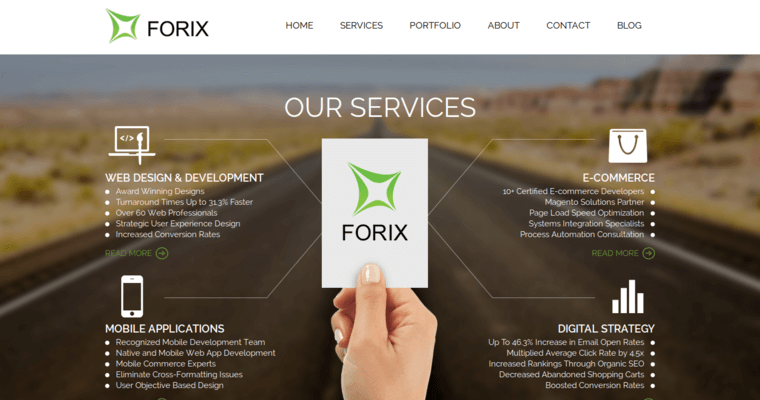 One way in which this goal is achieved by Forix Web Design is with the inclusion of responsive functionality in each of the websites they build. 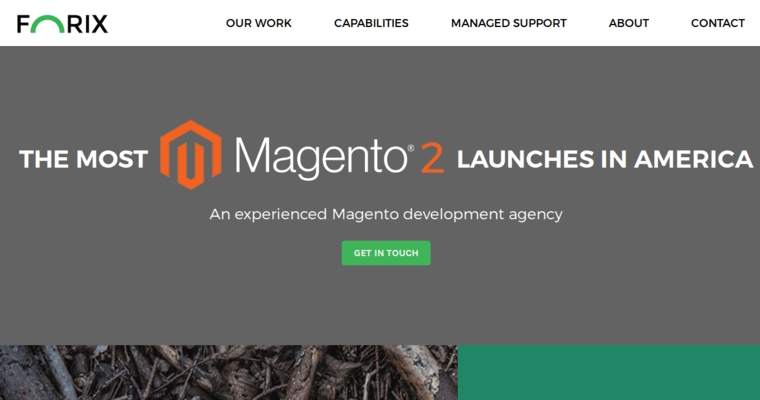 This type of functionality ensures that the website will scale properly to the resolution of the device it's being accessed on. All of the content included on the website is also optimized for search engines, which means that the website will appear towards the top of search engine results. Forix Web Design has been in the web design industry for many years, while the design team consists of numerous award winning designers. They keep an eye on user experience and design trends so as to make sure that the final design is modern.